Do you want to deepen and broaden your skills by working on real projects for real local businesses? And get paid? How about getting mentored by professionals in your area of interest? 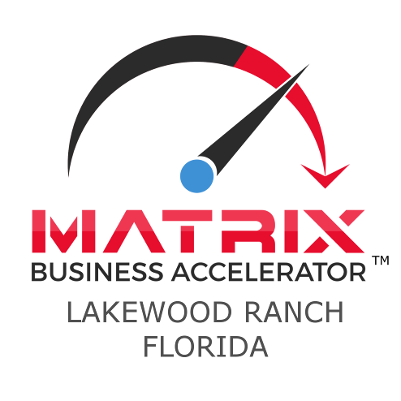 If you answered yes to any of these questions, The Matrix Business Accelerator Agency might be for you. You get to work with other highly motivated, smart students and professionals. And unlike student business clubs, the Agency is led by professionals with experience in team leadership, working on exciting leading edge areas of business. To round off your experience, you also get trained and developed in how to lead teams, how to work within a team, how to identify and resolve conflicts – making you even more valuable as a young professional in today’s digital work environment. If you are accepted as an Agency member, you have the opportunity to (1) Earn money working in your area of interest (2) get developed in your are of technical interest (3) get trained to be a capable team member, skilled in networking, and expressing yourself (4) get trained in leadership, influence, good at personal and professional relationships. It will be challenging and rewarding. Where do I work? Most of the work is done at your location (Home / school / Starbucks, etc). Some of the work is done at the Agency office, downtown Lakewood Ranch. What do I need? You will need your own smart phone, mac or pc, internet connection. Is this like a job with a paycheck? This is more like you are running your own business but with Agency support and Agency team members to walk you through every step. You are paid for successful completion of your project. As you complete required milestones successfully, you get paid. If you fail to complete the milestones you will not. Class credit? We may be able to provide you with class credit. Contact us for more information, including the name of your school and teacher(s).